This mod requires the Humanoid Alien Races 2.0 in order to work. Please, ensure you have it installed and on a higher position in the mods list. 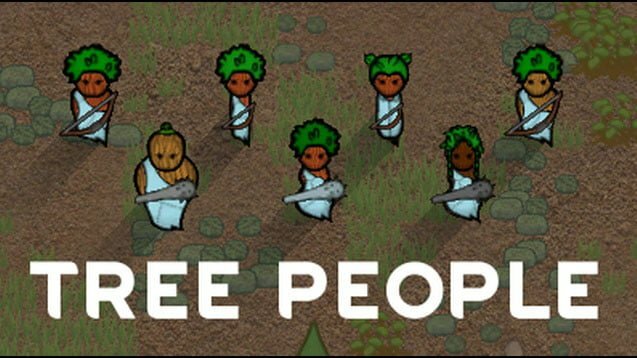 The Tree People Race Mod adds tree people into the game. Immune to age related effects. They also bleed sap and produce wood when butchered. The tree people are quite a unique race. Yielding wood when butchering them is a very original touch.